If it’s Saturday, then why is it also Tuesday? Fans of the Santa Barbara Chamber Orchestra (SBCO), which traditionally performs its concerts on Tuesday evenings at the Lobero Theatre, could be forgiven for being a little confused about the time of its season opener, which comes up on Saturday, October 8. What it will not be forgiven for is missing it, especially now that State Street Ballet has gotten involved with the pre-concert festivities, which begin at 5:30 p.m. The dancers, who will present a tribute to classic Hollywood, are just one of the attractions at this season kickoff, which will also feature wine, hors d’oeuvres, and a signature cocktail. The concert itself begins at 7:30 p.m. and will include Antonin Dvořák’s Symphony No. 9 in E Minor, Op. 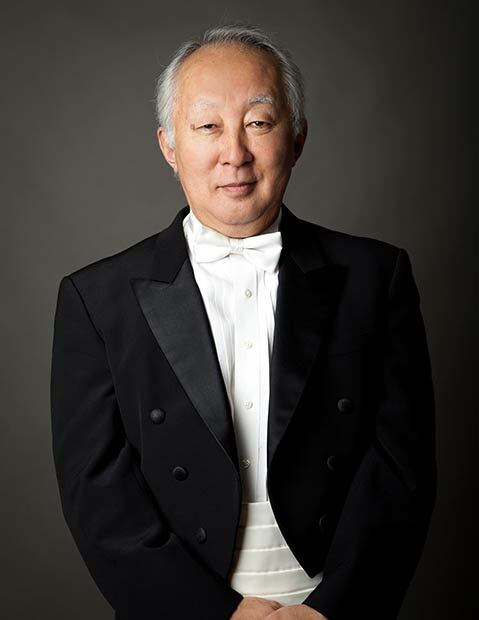 95, “From the New World” and George Gershwin’s Concerto in F. Maestro Heiichiro Ohyama is confident that people are going to love this combination of two works that the SBCO has never played before. Pianist Wendy Chen, whom Ohyama describes as “a very rare, incredible talent,” will join for the Gershwin. Chen is fresh off a well-received chamber-music collaboration with cellist Andrés Diaz and violinist Chee Yun, and is certain to bring intelligence and verve to the performance. SBCO Executive Director Kevin Marvin remembers Chen’s last appearance with the group well — it was in 2014, his first season in Santa Barbara, and he recalls a performance that was “electric with emotion as seen in the reaction of our audience.” Good seats are still available for this big opening night, as well as for SBCO’s Tuesday, December 13, program of baroque music at All Saints-by-the-Sea in Montecito. For tickets and information, visit sbco.org.